BOOK! Quote From Tumblr. Source:. Wallpaper and background images in the Damon & Elena club. 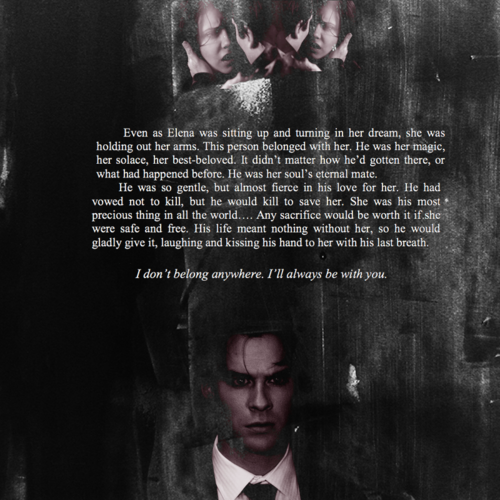 This Damon & Elena fan art might contain completo, vestito di affari, segno, manifesto, testo, lavagna, and poster.